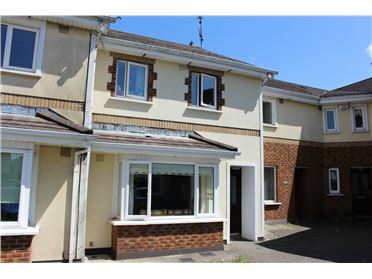 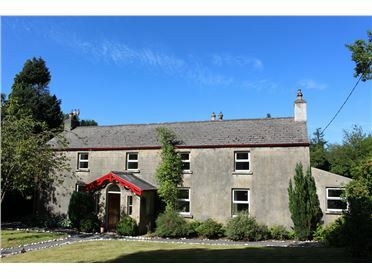 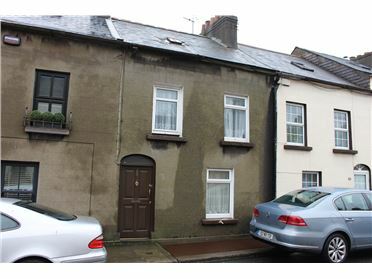 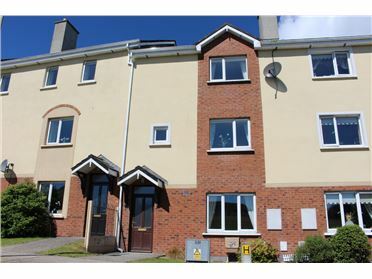 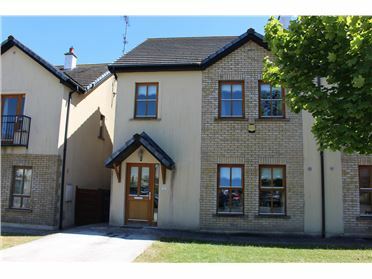 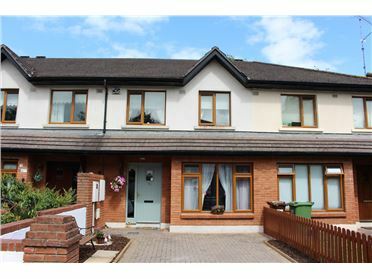 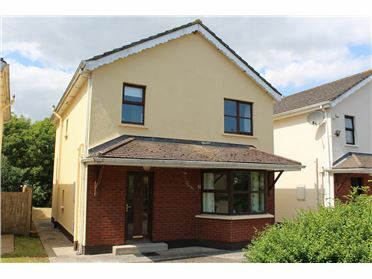 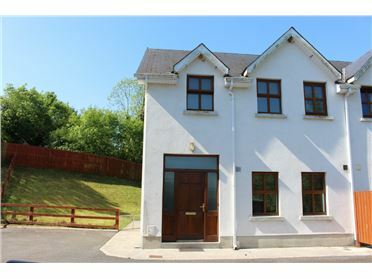 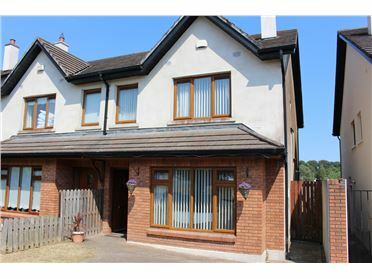 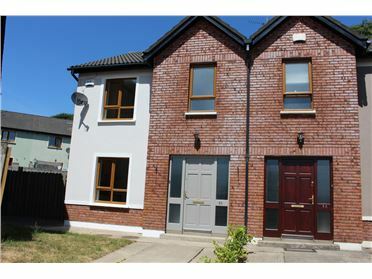 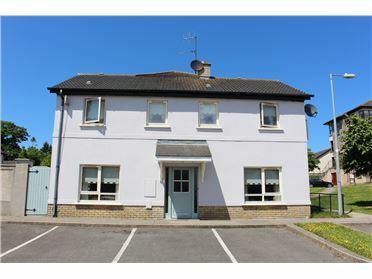 3 Bed Town House with Unlimited Development Potential at upper Main Street, Carnew, Co. Wicklow. 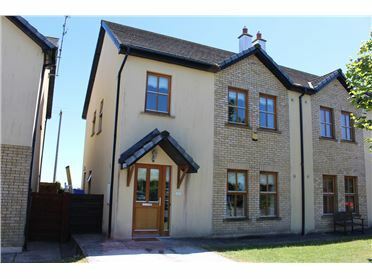 Carnew is Located close to Wicklow/Wexford border ina noted sporting area 12kms from Gorey and the N11. 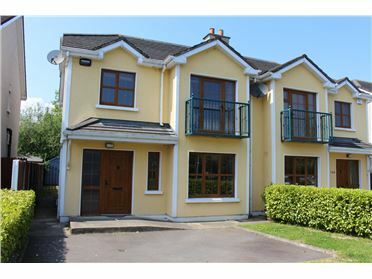 it has become a very vibrant town in recent years with many new residential developments and others in the pipeline. 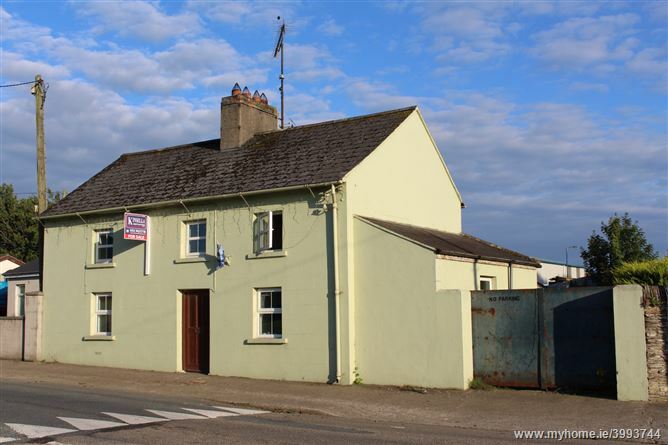 The property is located on North Main Street close to all of Carnew's many amenities and has 57ft of road frontage to the main street with unlimited commercial potential.this property has been unoccupied in recent years and is in need of refurbishment. 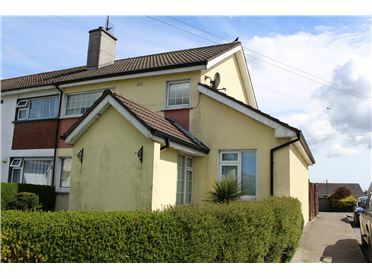 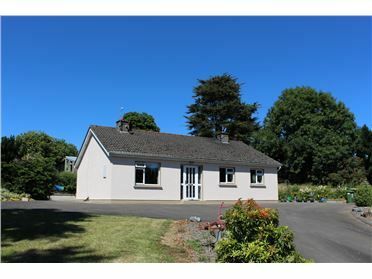 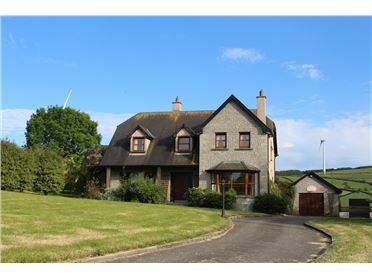 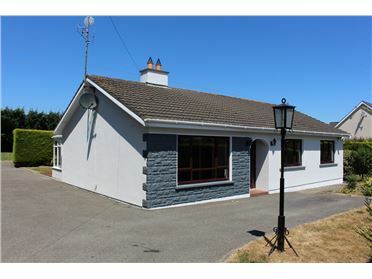 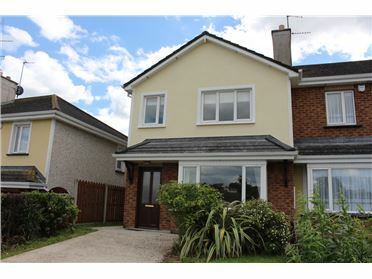 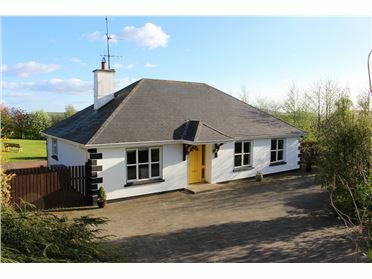 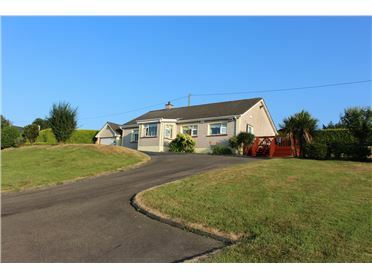 4 St. Michaels Road, Gorey, Co. Wexford.